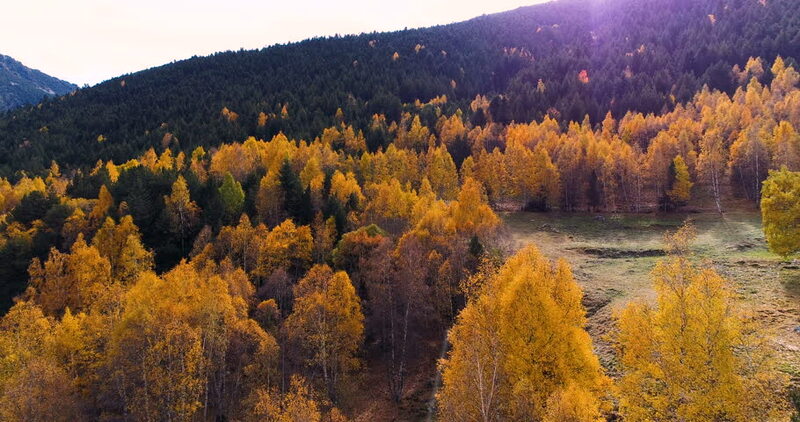 4k00:19Aerial view of autumn colors Carpathians. hd00:10Fall colors in the mountains with pine trees and aspen trees changing color. 4k00:20Aerial view above yellow aspen trees on the Nebo Loop in Utah.